When I was dating years ago, I had to work up the nerve to call the young lady. Well now a days, you can still call but with the advent of the Internet and social media there are tons of other ways to connect and communicate with someone you are interested in. Today I am looking at DatingSphere. 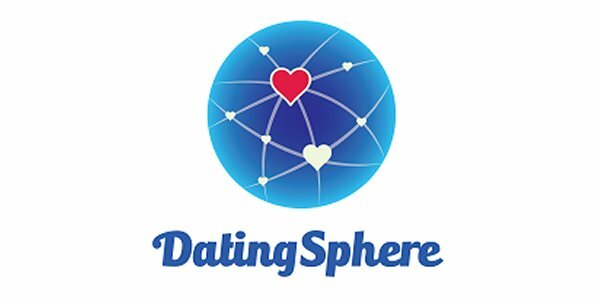 You can access DatingSphere either online or via their free iOS app. The first thing you need to do is setup an account. The easiest is probably to sign in via Facebook. When you first start you will provide some information about yourself and what you are looking for in a person. The service will send you matches) each day about 5 pm. So you get to choose who is in your sphere so hopefully they know you well enough to help match you with others. As with any dating app, you will need to create a good profile with an updated photo of yourself. You are going to want to honest, assuming you are taking it seriously. Those in your sphere will then help find matches for you. Overall everything, the app and dating service are pretty straight forward. The key is to have a good sphere of friends to help you out and to be patient. Let your Sphere of Influence help you find a match.